Local is very important to really granola which supports local businesses and farms that produce honey, oats, cranberries, and maple syrup. In addition, Sharing Spaces Kitchen and Greenhouse, which employs workers with disabilities, owns, bakes and packs really granola products. 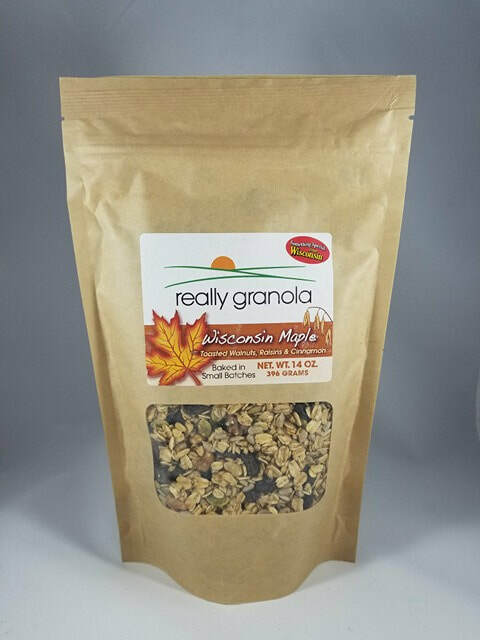 This granola is a delicious and nutritious breakfast food and snack.